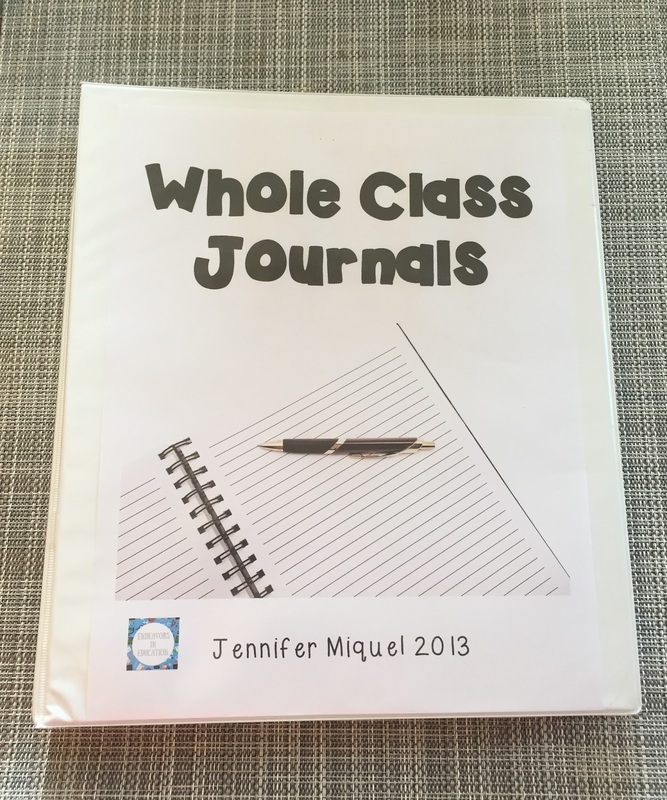 Endeavors In Education: Whole Class Journals and a Freebie! 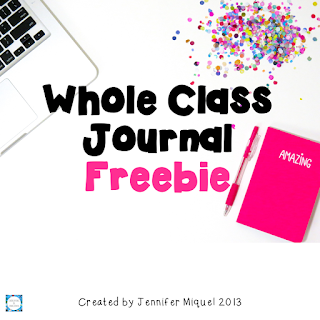 Whole Class Journals and a Freebie! 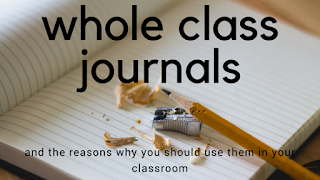 I used whole class journals the past four years while I was in the classroom. I started using them with the thought that they would be good for those students who love to write. However, I quickly realized that whole class journals benefitted the WHOLE class (funny how that works). My students who loved to write naturally gravitated towards these in their spare time, when they finished an assignment, and dare I say...even during indoor recess! 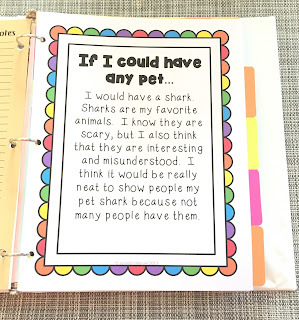 The rest of my class became interested in these journals because they liked reading the responses from their peers, enjoyed the no pressure journal writing, were able to choose from a variety of prompts, and were excited to share their own writing with their classmates. 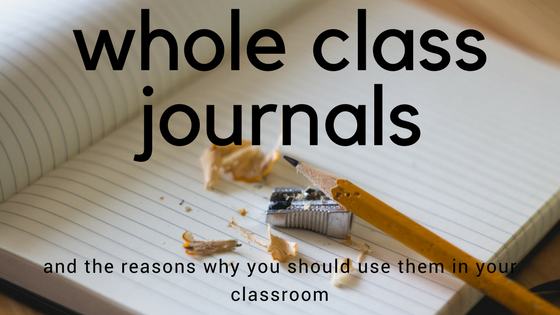 If you would like to start whole class journals in your classroom read on! I recently updated my whole class journal product on TpT to include many more prompts and samples. They are quick and easy to set up! 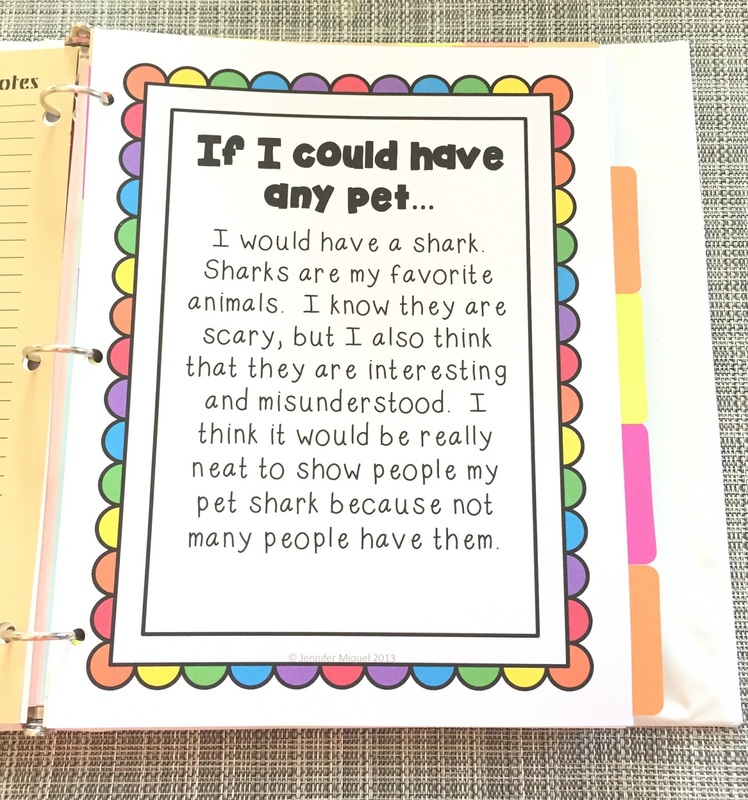 I grabbed a few 3-ring binders I had lying around (I have also used notebooks in the past), printed out my whole class journal product, and got to work. I usually only put out a few prompts at a time so that the students won't get bored with them. I inserted the whole class journal cover into the clear plastic on the binder. Then I hole punched my prompt and inserted it into the binder. 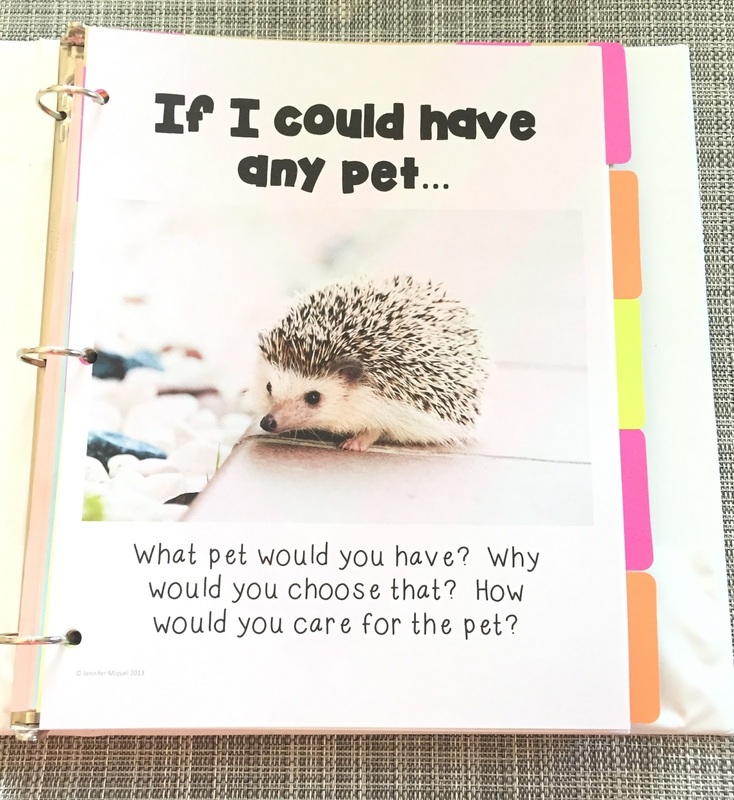 I use tabs so that I can have a few different prompts in each binder. After the tab I place the sample writing piece followed by some blank paper for the students to write their responses. When I first introduce these in the year I spend some time going over the rules (which are included in the download) so that the students know what is expected of them. I place the binders on the bookshelf so students have access to them and let them go for it! 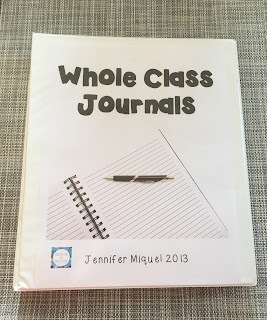 If you think your class could benefit from whole class journals and would like to try them out make sure to grab my freebie!